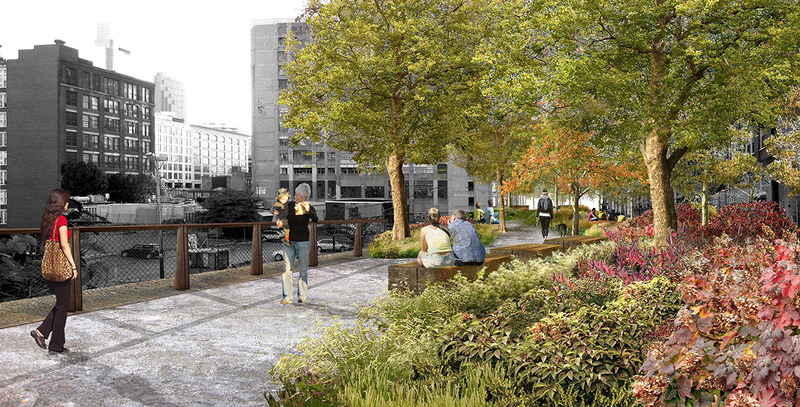 Philadelphia’s Rail Park will bring together diverse communities and serve as a focal point for the city for decades to come. 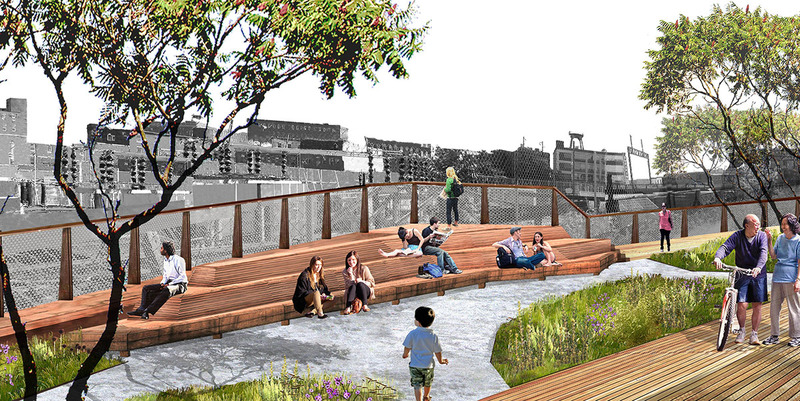 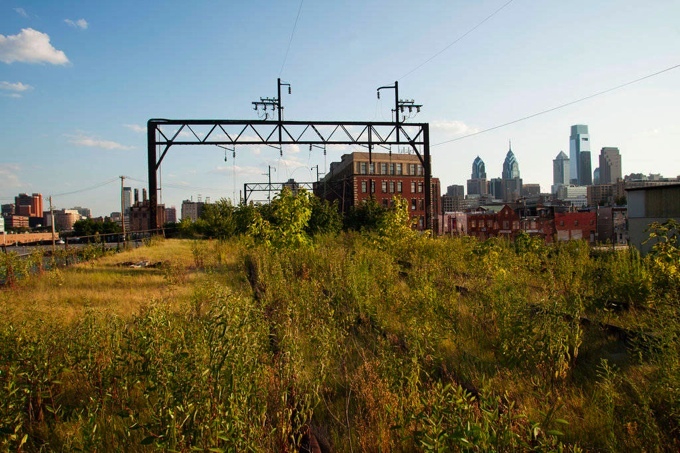 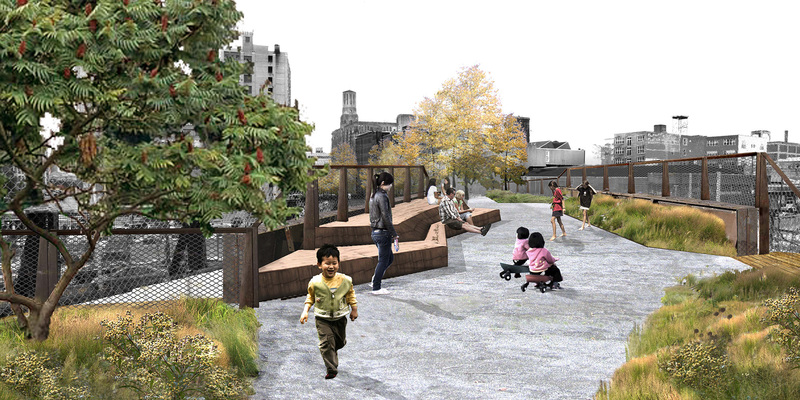 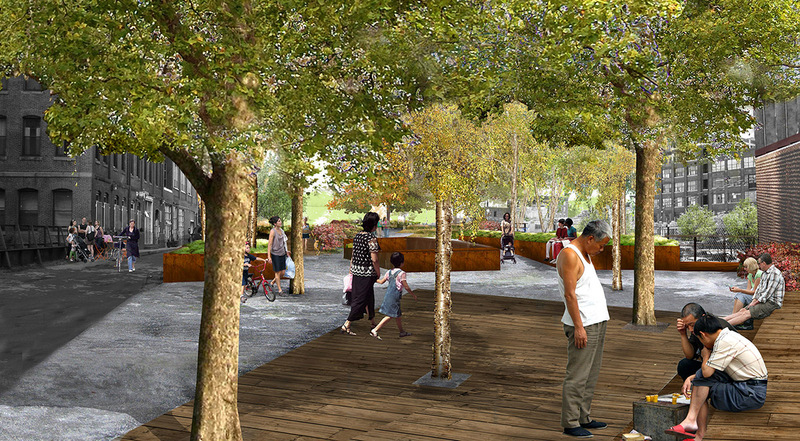 Center City District is working with the City of Philadelphia and the Friends of the Rail Park to convert the defunct Reading Railroad Line into a linear park that will provide three miles of green space and link ten diverse neighborhoods. 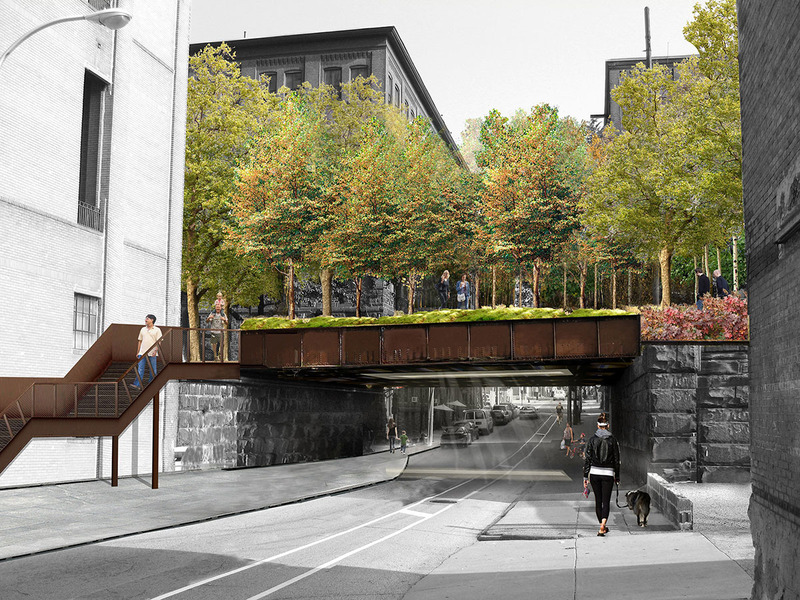 Construction of Phase 1 commenced in November 2016 and involves converting a portion of the rail line that was purchased by SEPTA in the 1980s as part of the once proposed Schuylkill Valley Metro Line. 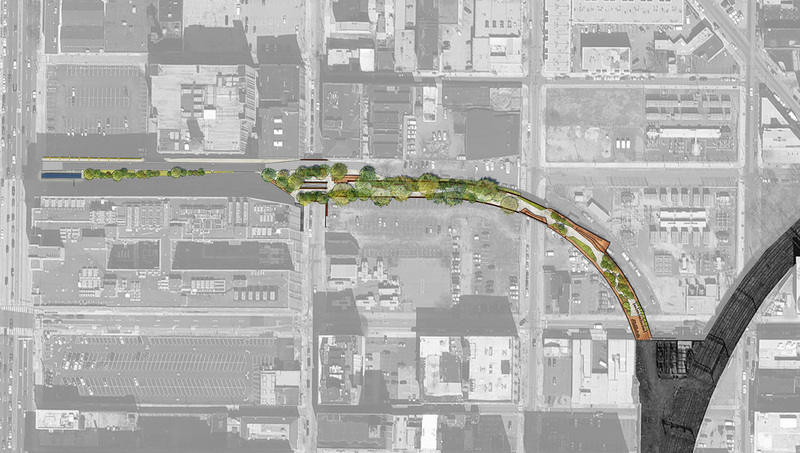 Construction on Phase 1 will be complete in January 2018. 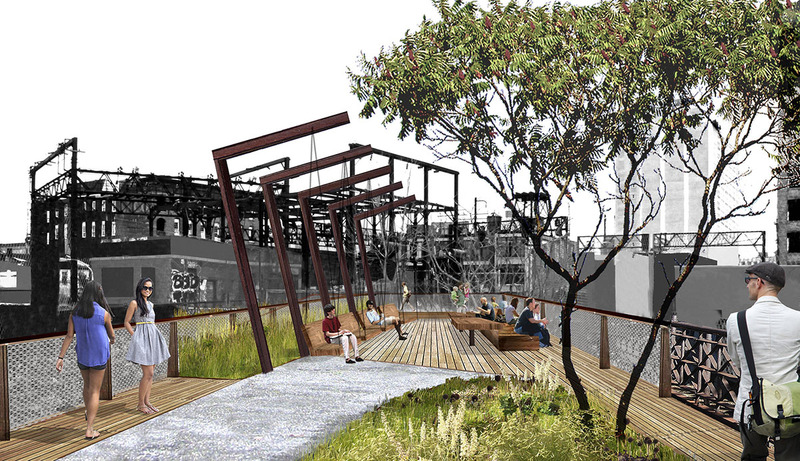 The project is already fostering new investment and major renovation in the Callowhill neighborhood, and will prompt the redevelopment of several major vacant parcels around the area. 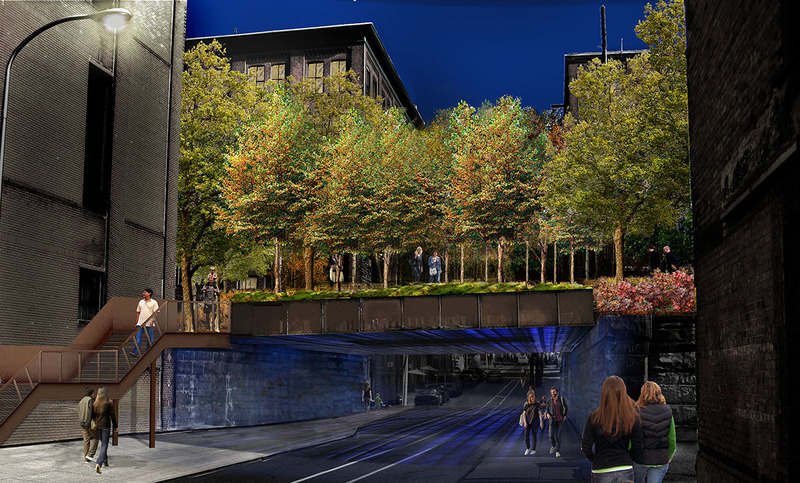 Later phases will stretch north on elevated tracks into the East Poplar neighborhood and potentially west below ground toward the Philadelphia Museum of Art.